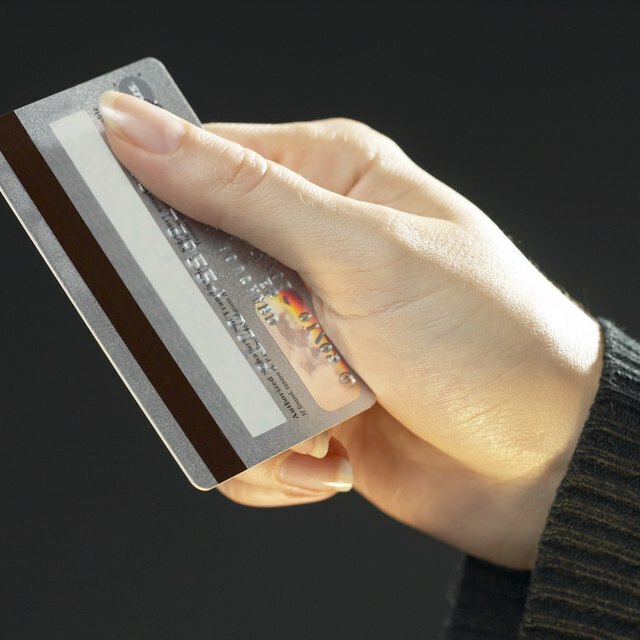 What Is a Credit Card Hardship Program? A hardship in your financial situation means you have difficulty paying on your credit cards or loans because of unemployment, medical conditions or unexpected circumstances. Lenders usually offer assistance, especially during economic downturns. Sometimes it’s as simple as talking to a company or loan representative to readjust your payment plans. A financial hardship doesn’t free you from the debt obligation, but you can make repayment arrangements to relieve any financial stress. A loss of a job or medical problems can qualify you for a hardship program with major credit card companies. Card lenders also take into consideration financial difficulty caused by a death in the family or a divorce that leads to high legal expenses. Hardship programs reduce your monthly payments or lower interest rates on your cards. In some cases, companies delay payments for a certain period, even up to a year, so you have time to get your finances back in order. You could qualify for student loan assistance because of unemployment, medical problems, disability or maternity leave. Recent graduates often have a hard time finding jobs after leaving school or experience job loss possibilities during times of high unemployment. Economic hardship deferment programs can postpone your repayments for up to five years, depending on your situation. Young adults usually have an easier time finding relief through federal student loans than with private loans from banks or credit unions, but private lenders still want to help you make payment arrangements. Medical and educational expenses fall under the Internal Revenue Service's definition of hardship for distributions from a family member’s 401(k) plan at work. The need to take money from the plan must meet the requirements of an employer’s specific plan, which might cover medical expenses but not tuition needs, for example. Individual retirement accounts, or IRAs, can be used for higher education expenses without a tax being assessed on early distribution. Can You Take Advantage Of Student Loan Forgiveness? How Do Credit Card Companies Handle Lost Job Hardship? Debt management and counseling companies can guide you through your hardship and negotiate with creditors. Undue hardship includes an injury or illness that prevents you from performing a job to earn wages. In such a case, you can file for federal student loan bankruptcy, which relieves you of the debt through court proceedings. People file for bankruptcy as a last resort for hardships on credit card debt or loans. Depending on the situation, hardship cases can rid you of all debt or allow you to make arrangements for repayment at an affordable amount. No matter what hardship you face, you should contact your lender as soon as possible when you realize you have difficulty making your monthly payments. You can negotiate to lower your payments by talking with a company representative. This will bring some financial relief before you consider a hardship program.